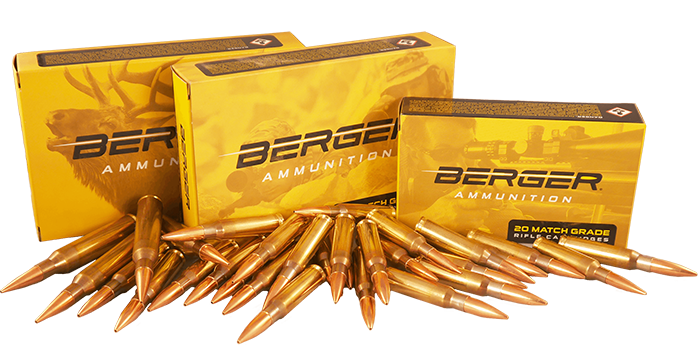 Last Chance to Enter to Win a Berger Bundle from Brownells! 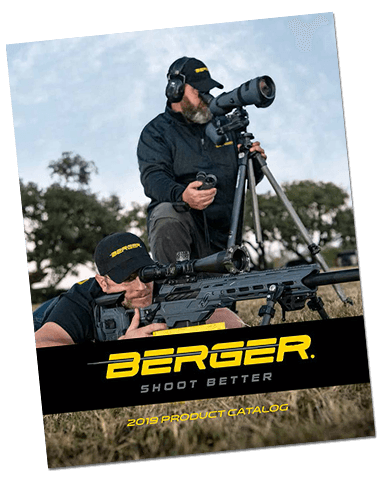 Home/Announcements/Last Chance to Enter to Win a Berger Bundle from Brownells! ‘Tis the season of giving, and in that spirit Berger Bullets has teamed up with Brownells for the Get One, Give One Sweepstakes. 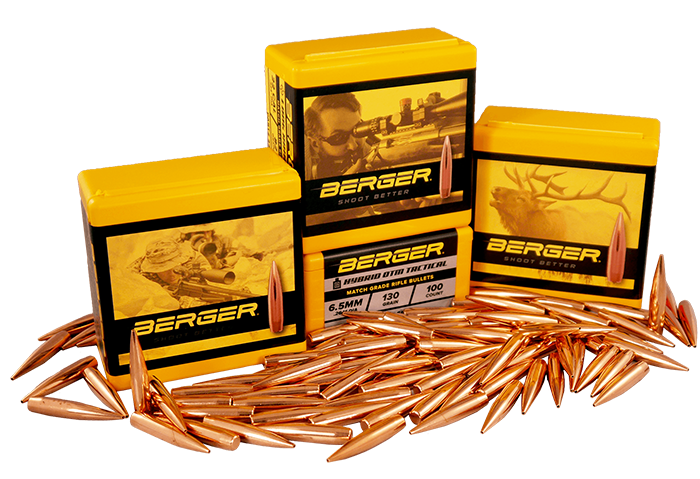 The winner of the sweepstakes will receive a Berger Bundle that includes three 100ct boxes of Berger Bullets of your choice, a hat & shirt, stickers, a pen, cheek pad, hunting DVD and brochure. And since it is the season of giving, the winner will also be able to gift a free Berger Bundle to a friend! Both packages are worth $680, so head over to the Facebook contest page to enter now! Have you liked our Facebook Page yet? Like us to hear about other upcoming contests, shooter success stories and other general announcements. We are almost at 10,000 likes, and every one of our loyal customers who likes our page brings us closer to hitting that goal. Like us on Facebook today and show your #BergerPride. The Brownells Get One, Give One Sweepstakes ends at 11:59 p.m. CST on 12/17/14. You can enter once per day per email address or Facebook account. Brownells will conduct a random drawing from among all eligible entries received on 12/18/14 and the winner will be announced at 12:00 p.m. CST on 12/18/14 on Brownells Facebook Page. For this drawing, one (1) winner will receive a Berger Bullet prize package and one (1) Berger Bullet prize package for a friend of their choice. Good luck, Merry Christmas and Happy Holidays!